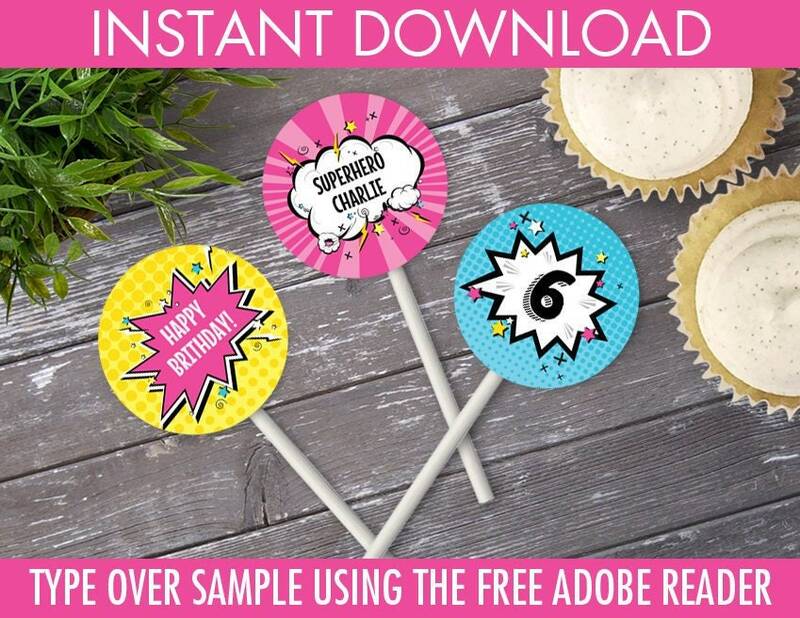 (¸.·´INSTANTLY DOWNLOAD & personalize this printable PINK SUPERHERO CUPCAKE CIRCLES, with editable text using the free Adobe Reader. Then print & create as many times as you like. 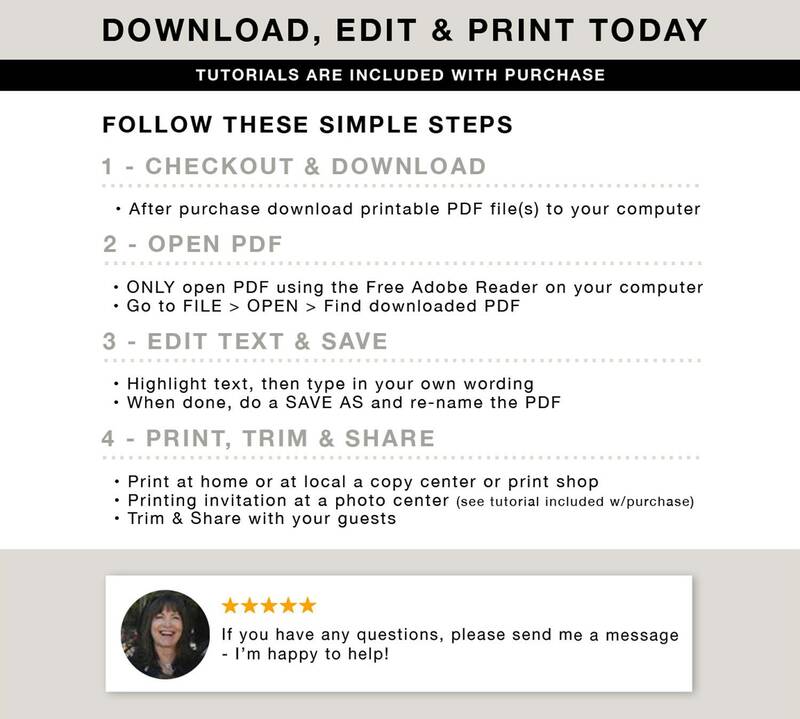 Note: PDF is NOT formatted to use Avery Labels - - use a 2" circle punch to cut out.